UNDER-23’s centre-back Alex Finney was named Maidstone United’s Player of the Season prior to their 0-0 draw against Halifax at the weekend. Finney, enjoying his second loan spell with the National League side this season, played the full 90 minutes at the Gallagher Stadium. 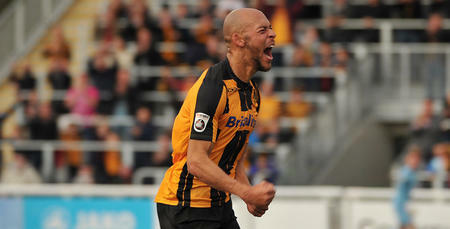 The point saw them finish 19th in the table with Finney having made 28 appearances, scoring two goals, this campaign. Meanwhile, Sean Goss was an unused substitute for Rangers in their 5-0 Old Firm defeat against Celtic on Sunday. 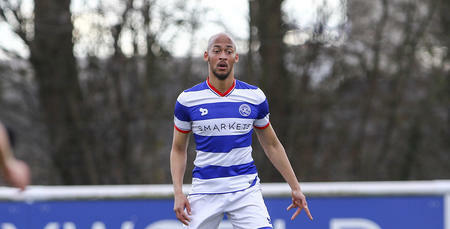 The QPR midfielder has now not made a start for the Gers since 17th March. Elsewhere, winger Olamide Shodipo was not in the matchday squad for Colchester United’s final home match of the season as the U’s drew 0-0 with Swindon Town. Under-23s keeper Seny Dieng’s regular season loan with Hampton and Richmond finished with a 1-1 draw against Truro City ahead of their National League South play-off eliminator, ironically against each other this coming Wednesday. 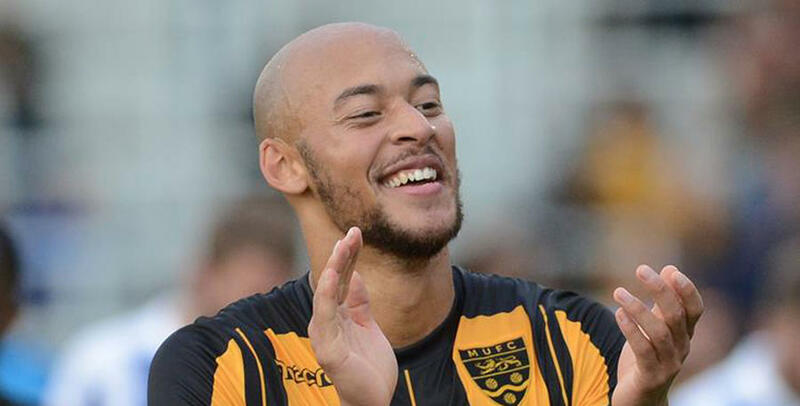 Finally, striker Joshua Wallen played the final 10 minutes of Chelmsford City’s 3-0 win at Eastbourne ahead of the Clarets play-off semi-finals against either Hampton and Richmond or Truro City next month.